What are the signs of BPD? There are many good resources available to help support those that have BPD. Download this BPD resources information flyer compiled by BPD Awareness ACT to help you get started. ACT Psychological and Counselling Services are running a DBT informed skills program in Lyneham, ACT. The program is run in 10-week blocks and each week addresses different skills and exercises taken directly from the DBT modules. The clinicians running programs have all completed 12-month DBT training. This new program has been highly rated by attendees who have been diagnosed with BPD traits. ACT Counselling is a registered NDIS provider. For more information on the content and structure of the program and the methods to fund participation in the program, download this information booklet. Find a local DBT therapist through this site run by Byron Clinic. This site allows therapist to add listings and for clients to find local and online therapists. Find a local Acceptance and Commitment Therapy therapist in this directory. This site allows therapist to add listings and for clients to find local and online therapists. We are unable to provide a specific list of mental health professionals in the ACT as we are not in a position to recommend, check for qualification and keep contact details up to date. Here is a list of links you can use to filter for mental health professionals by specialisation and to your local area. Remember to check for treatment approach. 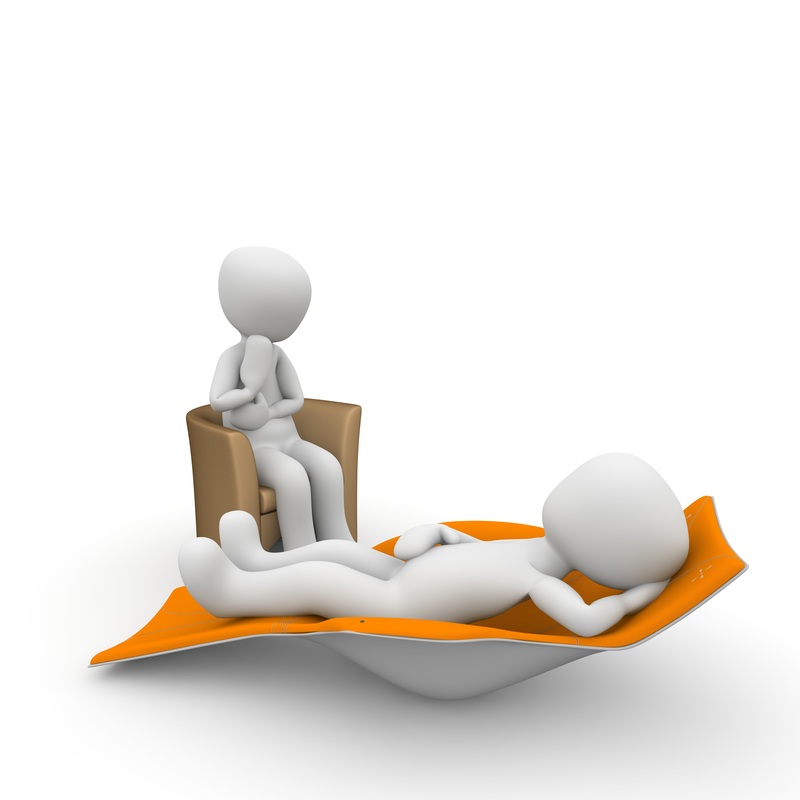 Visit the Finding the right therapist for more information. DBT Canberra is comprised of a group of mental health professionals, psychologist and social workers, who have a keen interest in helping individuals have a life worth living. The clinicians here are all trained or in training to providing a comprehensive and adherent DBT program to individuals who struggle with emotion regulation, impulse control, and relationships. They have been providing this therapy for over 10 years and have seen many positive outcomes for clients who have struggled with suicide, self harming, and emotion dysregulation. The DBT program runs for a minimum of six months and includes weekly individual therapy (1 hour), skills training group (2.5 hours), phone coaching , and a therapist consultation group. To discuss referrals and assessments phone Dr Fiona Perret at 0402 494 310. ACT Psychological and Counselling Services run continuous DBT informed skills program. The 10-week program can be accessed through the Mental Health Plan with your GP. It addresses different skills and exercises taken directly from the DBT modules. If you would like some more information about the DBT program, please feel free to have a look at the attached document for an example of how the 10 week program is structured. The six-month program can be funded by the individual, some private health insurance and NDIS. BPD Awareness ACT is a new business in Canberra that has been established by Natalie Malcolmson to provide those in the Canberra Community with BPD, their loved ones, the clinicians who work with them and the wider community, with awareness of BPD in order to reduce the stigma of BPD. They also aim to provide information on support services, mentoring, peer support, and resources available regarding BPD and Dialectical Behaviour Therapy (DBT). They also deliver the Family Connections Program and provide awareness raising seminars on BPD and DBT that can be tailored to meet your needs. Their aim is to share the latest global research, knowledge and evidence-based programs with the BPD Community in Canberra. Click to read BPD ACT NEWSLETTER 1 AUG 2016. The following list includes services primarily by people who have been through DBT, not as DBT professionals. For this reason, consider the source of any given document. DBT self-help This website service is for people who are seeking information about DBT. It is a US-based site with written entries from people who have learned DBT skills. DBT Peer Connections FREE Skills Training E-course This is an experimental dialectical behavior therapy skills training massive open online course (DBT-ST MOOC) for people with emotion regulation difficulties created by Rachel Gill, B.Sc., PSS. This pilot program is available to the public for FREE and open for self-enrollment. Emotionally sensitive This site is run by Debbie from the US who was diagnosed with BPD and no longer fits the diagnostic criteria due to recovery from DBT. She is now a peer educator with DBT skills. Content on this website is provided for education and information purposes only. Information about a service does not imply endorsement and is not intended to replace advice from your doctor or other registered health professional. Content has been prepared for ACT residents and wider Australian audiences, and was accurate at the time of publication. Readers should note that, over time, currency and completeness of the information may change. All users are urged to always seek advice from a registered health care professional for diagnosis and answers to their medical questions. Borderline in the ACT was created by The Women's Centre for Health Matters.